On behalf of Admin of JML Law, A Professional Law Corporation posted in Discrimination on Saturday, Apr 07 2018. Obtaining witness statements for your case is always a good idea, everybody knows that. But this is especially true if you are dealing with discrimination in the workplace or any other employment law case. But why are witnesses so important to win a discrimination, harassment, wrongful termination, or retaliation case? 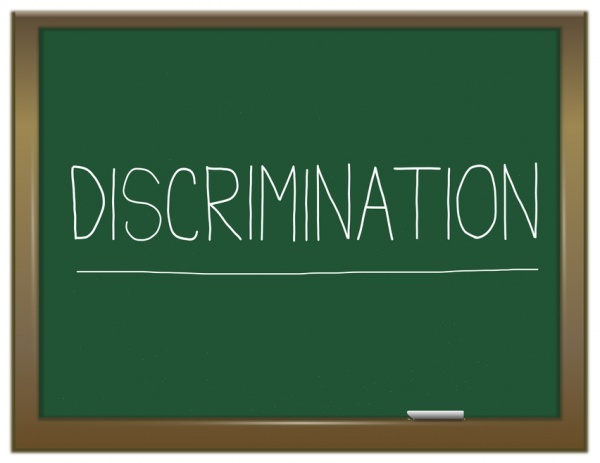 This is the question we asked our Los Angeles discrimination attorney from the JML Law. And what he is about to say makes perfect sense. While outcomes in accident-based lawsuits mostly rely on solid evidence – such as, for example, vehicle damage and skid marks in car accidents – witness statements play a pivotal role in discrimination and harassment cases in Los Angeles and all across California largely because employment law cases are almost always come down to he-said-she-said arguments. Even one witness can make a huge difference in a discrimination case, as having no witnesses to prove that you were discriminated against in the workplace may prompt juries and judges to question the credibility of your claims. And it makes sense considering that the defendant (the party who you claim to have discriminated you) denies all of the allegations, and you have no solid evidence (written notes, recordings, images, emails, footage, texts, or any other proof of discrimination) to prove your claims. In such cases, witness statements can help you build a very strong case, especially when represented by a Los Angeles discrimination lawyer who knows how to extract the most legal value from witness testimony and present witness statements in a way that would resonate with juries and judges in California. Do not be mistaken: witnesses are equally important both at trial and at all stages of a settlement negotiation. Contrary to the popular belief, testifying in court about what they saw or heard in the workplace is not the only way a witness can help you in a discrimination case. Racial discrimination. You filed a discrimination lawsuit against your employer for not letting you attend conferences, which are vital for career growth and promotion prospects, just because of your skin color. You bring a witness who testifies that she saw the employer handpick only white employees to attend the conference and clearly not wanting people of color to be in the conference room. Age discrimination. You are suing your employer for terminating your employment due to age. The employer denies the allegations and says the company is going through reorganization. You ask a witness to testify that she heard the employer talk with supervisors about the need to bring “fresh blood” into the company and how older workers were not able to take the company in the right direction because they grew up in a different culture. As you can see, witnesses can be vital to win a discrimination lawsuit in Los Angeles and elsewhere in California, as their statements can give more credibility and legal value to your claim. Since many potential witnesses refuse to testify in employment law cases due to their fear of being retaliated against, only a skilled discrimination attorney can convince them that there many retaliation protections for employees who testify against their employers or supervisors. Contact the JML Law to schedule a free consultation about your case today. Call our offices at 818-610-8800 or send us an email.